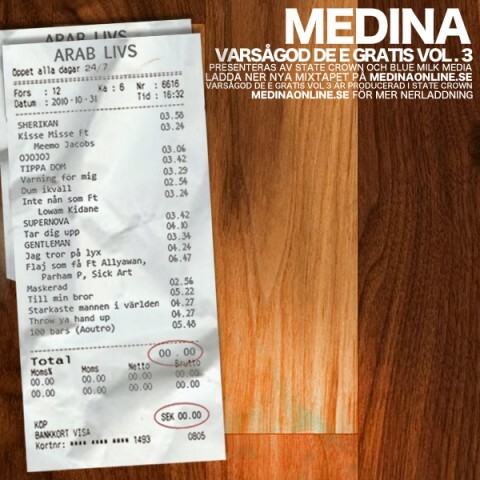 Medina recently released the video to their track “Sagoland” from their mixtape “Varsågod De E Gratis Vol 2″. 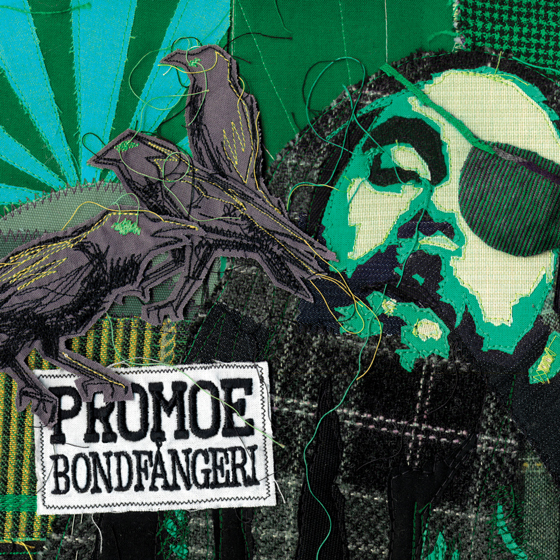 The video is, like their previous video “Ni Vet Vad”, directed by Blue Milk Media. I would also like to recommend all of you who haven’t visited their website yet to do it, Sam-e and Alibi are really generous and all their previous releases are available for free! This entry was posted in Nyheter and tagged Alibi, Blue Milk Media, Medina, Sagoland, Sam-e, Varsågod De E Gratis on March 29, 2009 by Daniel.